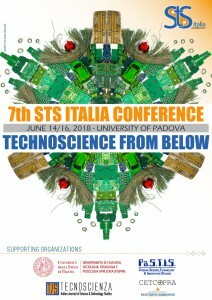 The 7th STS Italia Conference was hosted at the University of Padova, Italy, June 14 through 16, 2018, by the Italian Society of Science and Technology Studies, in collaboration with the FISPPA Department and the University of Padova. 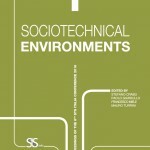 The focal theme of the 7th STS Italia Conference has been Technoscience from Below. The conference has brought together STS scholars from all over the world to enjoy a opportunity of interactions and scientific cross-fertilization: more than 190 scholars based in 32 countries across 5 continents participated to the 3 days conference.